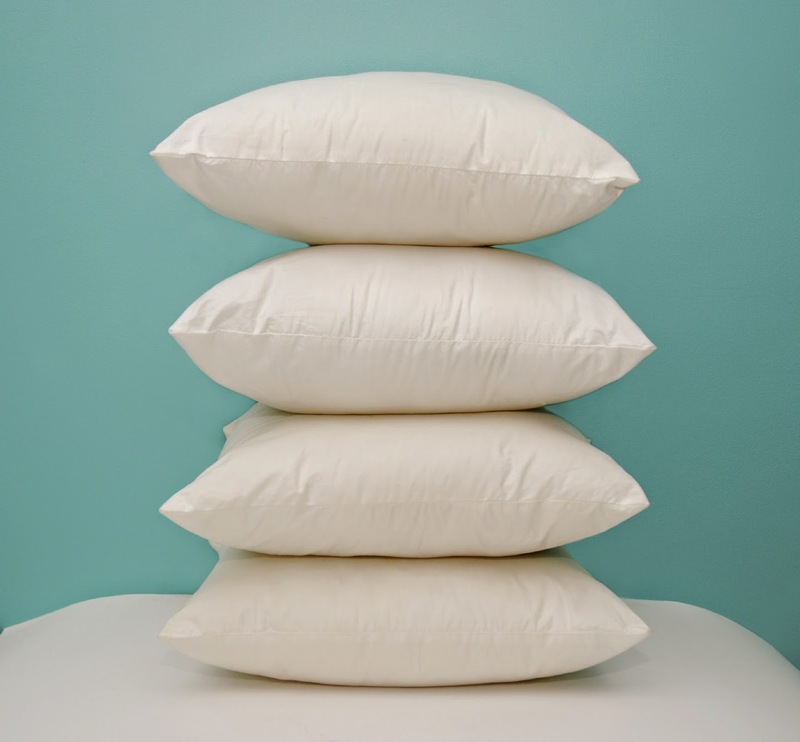 A Cleaner World Talks: When’s the Last Time You Washed Your Bed Pillows? Our blog post in November about Cleaning after the Flu mentioned that part of my cleaning ritual after someone in our house has had the flu was to wash the pillows. But if I’m being completely honest, that has only been a recent addition. Up until a few years ago, it really never occurred to me to wash our pillows. After all, I faithfully washed our sheets once a week, and I washed the blankets and mattress covers every six months. According to Martha Stewart, you should also wash your pillows at least twice a year. Yikes. • Check for any rips or tears. Be sure to mend those before washing. • Wash one king size or two standard size pillows at a time in a machine without an agitator. • Add an extra spin cycle to ensure maximum water extraction. • Dry in the dryer on low heat with a couple of clean tennis balls. They will help with the fluffing. If you don’t have tennis balls, stop the dryer often to fluff the pillows. • Make sure your pillows are completely dry before placing them in pillow cases and back on your bed. Damp pillows could lead to mold or mildew. One final recommendation -- if you have foam pillows, you will need to remove the cover (if possible) and wash it and then either spot clean the pillow or use the appropriate vacuum cleaner attachment to remove any dust. Some foam pillows suggest hand washing but use caution if you go that route because wet foam can easily tear. As always, please let us know if you have questions. You can leave a message below or contact us on Facebook, Twitter, or G+.